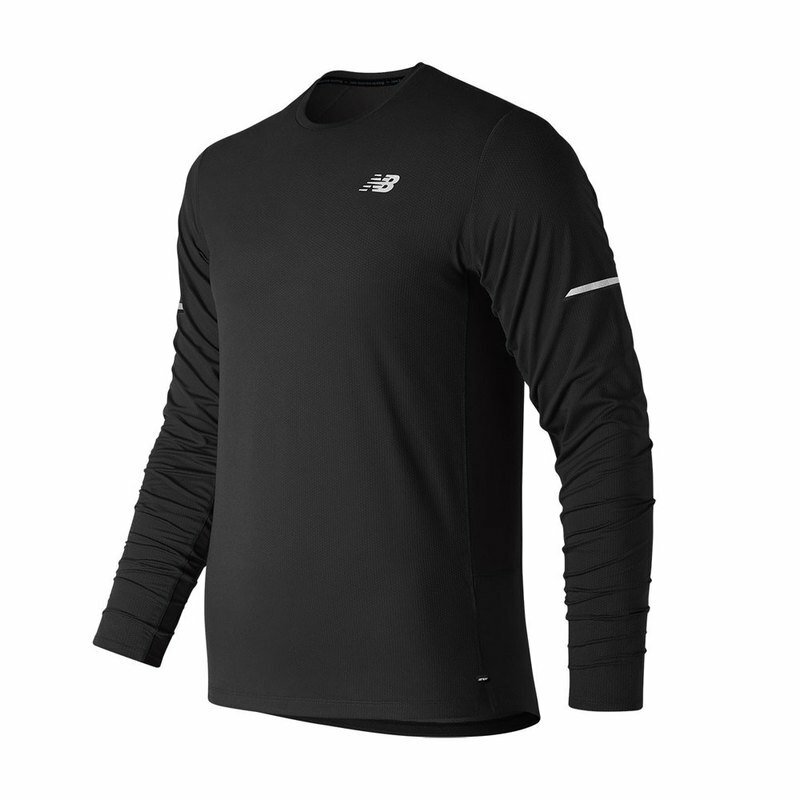 Up your cool factor with the updated NB Ice 2.0 Long Sleeve. 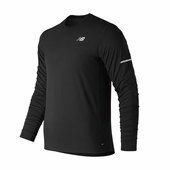 Cut from textured NB Ice knit fabric, this lightweight long-sleeve workout tee for men features mesh piecing at the back for breathability and an underarm gusset for ease of movement. 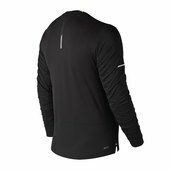 A media cord loop at the back of the neck helps you combine your music and your miles.